The central bank spent 12 billion baht. 1comment 2019-04-15 08:05:00 source:International financial newspaper Author:Li Junjun Just do it next week! Steady! Back in 2013, Chinese aunts swept hundreds of tons with billions of funds.goldThen there are years of "deep entrapment." After 6 years of gold, with the internationalGold priceThe rise will eventually greet the "solution." On the other side,Central bankIn the past four months, it has spent 12 billion yuan to increase its holdings of gold, and Chinese aunts are entangled in whether to get off the bus. 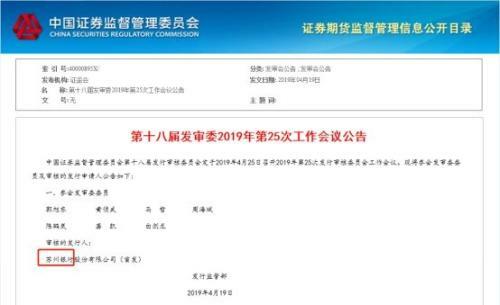 According toPeople's Bank of ChinaAccording to the latest data, as of the end of March 2019, China's official gold reserves were 60.62 million ounces (about 1885.49 tons), an increase of 360,000 ounces. 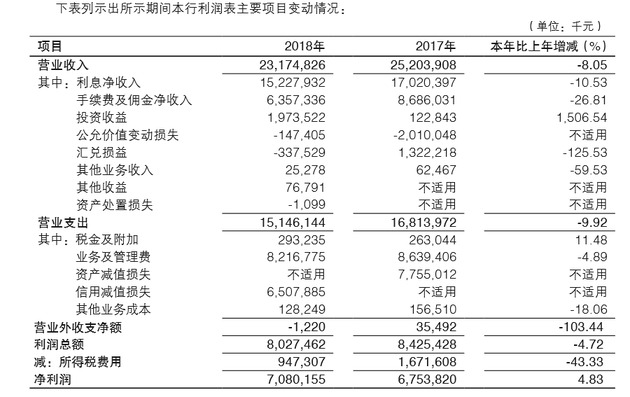 Data show that from December 2018 to March 2019, the People's Bank of China increased its holdings by 320,000, 380,000, 320,000, and 360,000 ounces each month, totaling 1.38 million ounces. As of April 12, the press issue was strongly influenced by the US economic data.DollarContinued to rise, the current price of London gold fell to $ 1,292 / ounce. At a price of $1,300 per ounce, 1.38 million ounces of gold is roughly equivalent to $1.79 billion, according to offshoreRenminbiexchange rateCalculated, 1.79 billion US dollars is about 120.28 billion yuan. In other words, the People's Bank of China spent more than RMB 12.034 billion over the past four months to increase its gold reserves. Baocheng futures analysts believe that the central bank did not buy gold for more than two years, because this time is in the US dollar rate hike cycle, and recentlyFederal ReserveThe "doves" sound frequency has a multi-effect on gold. Coupled with the release of monetary easing signals from the central banks of the world's major economies, the actual value of financial assets will shrink to a certain extent, and the function of gold preservation and appreciation will become more prominent. In addition, geopolitical and economic uncertainties have prompted more and more central banks to diversify their foreign exchange reserves. "Forbes" financial writer Frank Holmes believes that central banks want to reduce the holdings of the dollar by buying gold. Diversification of foreign exchange reserves is one of the main motives for these purchases. A senior gold trader toInternational financeThe reporter reported that the US side has brought some positive benefits to the gold price. On the one hand, the US non-farm payrolls data performed better, alleviating concerns about a sudden slowdown in economic activity, but wages rose moderately, supporting the Fed’s decision to suspend further interest rate hikes this year. On the other hand, US President Trump has repeatedly called for the Fed to cut interest rates and adopt other unconventional measures to ease the pressure on the economy. In addition to the People's Bank of China, central banks in other countries are also increasing their holdings of gold. Compared with the 2017 data, the amount of gold purchased by major central banks has nearly doubled, becoming yellow again.Gold marketBig buyer of the field. 2018 is the year in which the world's central banks have the highest gold purchases in the past 50 years. 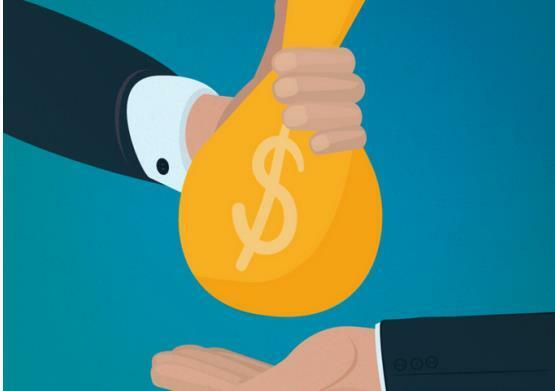 According to the "Gold Demand Report of 2018" issued by the World Gold Council, the amount of gold purchased by major central banks in the world increased by 74% in 2018. Global gold demand increased by 4% in 2018 to 4345.1 tons, withGlobal MarketThe 5-year average is basically the same, and globallyGold ornamentsWith the demand basically stable, the demand in the Chinese market has rebounded to a new high in three years. In this regard, "International Finance News" reporter interviewed BeijingJinhaiZhou Yingwei, general manager of Lanshi Investment Consulting Co., Ltd. He said: "There is no solution. For Chinese aunts, gold falls only in price, and does not affect their affirmation of the value of gold. The act of buying gold may be crazy, but it is not affected by short-term market fluctuations after purchase. The mentality is calm." No matter which kind of investment method, there are advantages and disadvantages, paper gold,Physical gold,goldETF fund,Gold conceptStocks and so on are all rising gains after the price of gold rises. As long as it is within the psychological tolerance, with the corresponding knowledge and risk control capabilities, and a rational understanding of profit and loss can participate. Galaxy FuturesThe Institute recommends this: As a hedging tool, the amount of funds and risk preferences of ordinary investors such as “China Aunt” determine the proportion of their gold allocation. For investors with relatively low household income and insufficient investment experience, it is better to allocate gold in the low position, which can account for about 30% of the investment capital allocation; and for investment with large capital and investment experience. In terms of the situation, the ratio of gold can be reduced according to its own situation. 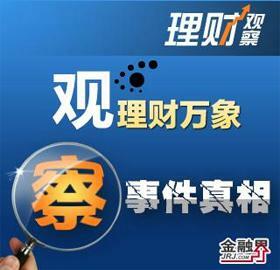 Shenyin Wanguo FuturesPrecious metalAnalyst Lin Xinjie analyzed the "International Finance" reporter: "Compared with other assets, gold is less volatile and can optimize the risk-return and diversity of the portfolio, especially in the global economic slowdown and geopolitics. Excellent performance in an environment with increased risk."